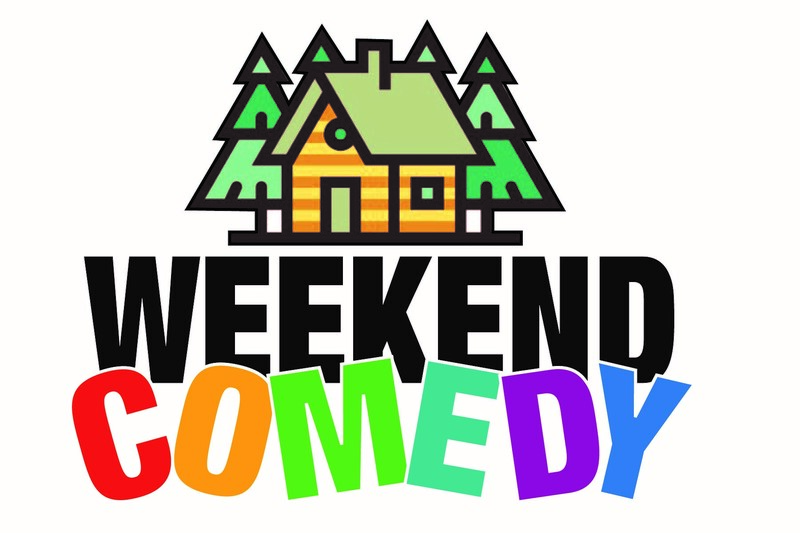 “Weekend Comedy” tells the story of a middle-aged couple and a young couple who mistakenly rent the same cabin for a weekend getaway. Compromise and conflict ensue as they decide to share the cabin. It is a funny, touching, lighthearted comedy, which is perfect for the summer. Nine performances are scheduled July 12-28 on Fridays and Saturdays at 7:30 p.m. as well as Sundays at 2:30 p.m.
Director Joe Hendren is seeking actors for four roles: Frank and Peggy, described as a couple in their 50s, and Jill and Tony, described as a couple in their 20s. Those auditioning should be prepared to read an excerpt from the script. Actors should also bring a list of all conflicts from May 16-July 28. A resume and headshot are appreciated, but not required. Rehearsals are expected to begin the week of May 19 and will generally be four to five nights a week, between Sunday and Thursday evenings, depending on cast availability. Hendren is the artistic director of Minneapolis Musical Theatre (MMT) and the founder of Twin Cities-based TheatreX. His directing credits include “Always … Patsy Cline,” at The Phipps, “The Haunting of Hill House” for TheatreX, “Who’s Afraid of Virginia Woolf?” for Theatre Uncorked and Chameleon Theatre, “A Man for All Seasons” at Open Window Theatre, “Antigone” at Hamline University, “Baskerville” at Lakeshore Players, “Happy Days” for MMT, and dozens of others. For further information, call The Phipps Center at 715.386.2305.